Take a look at some of our most recent Residential & Mixed Use projects. 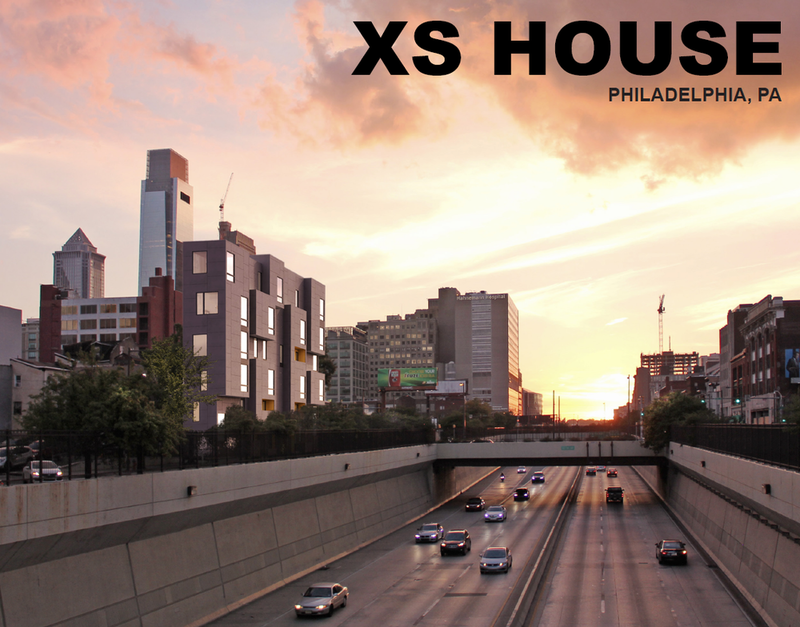 We were privileged to provide the MEP engineering design and permit drawings for this 5,000 SF, six unit, micro-loft style, multi-family project located above the Vine Street Expressway in the Chinatown section of Philadelphia, PA. 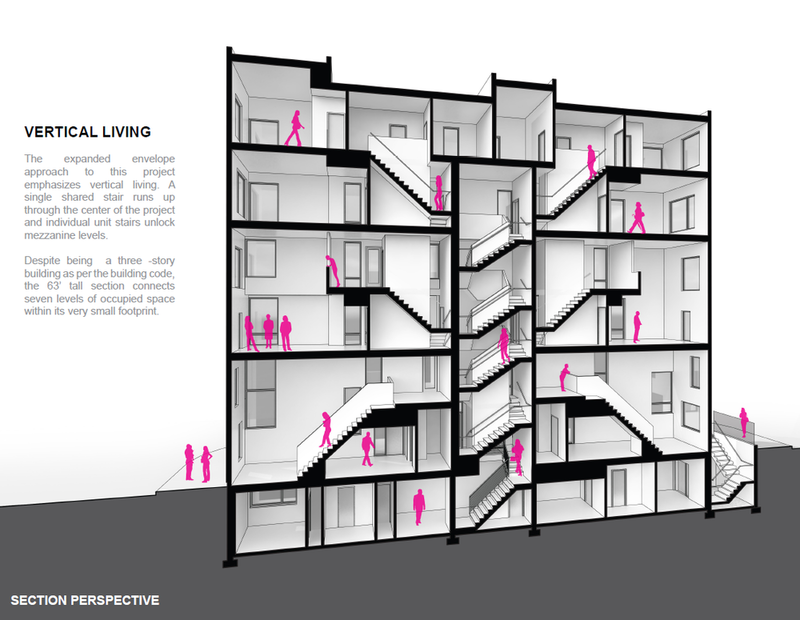 This radical expanded-envelop architectural approach to vertical living, which connects seven levels of livable space within a narrow footprint, garnered the project team ISA Interface Studio Architects and Larsen & Landis an AIA Merit Award in the Unbuilt Category in 2016. 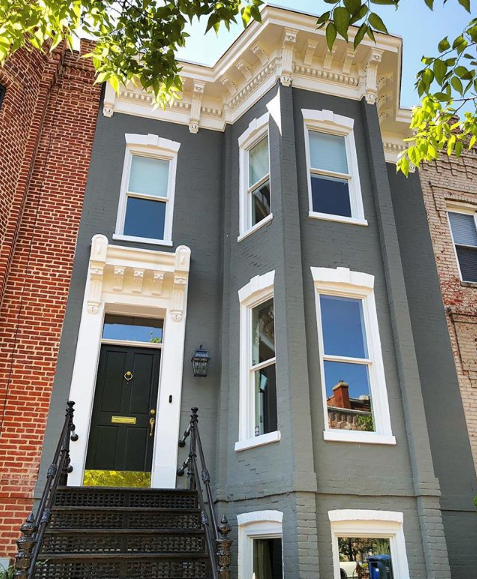 J+M Engineering was pleased to provide the MEP design services for the full renovation of an existing two-dwelling unit, federal style townhouse located in the U St Corridor (Shaw) neighborhood of Washington, DC. The scope of services included the design of dedicated high efficiency residential heating, cooling and tankless hot water systems for each dwelling unit. 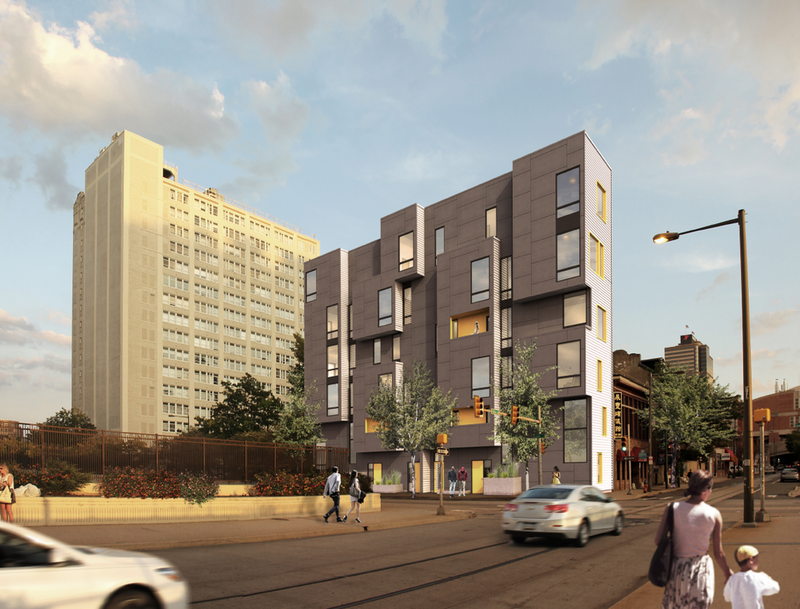 Our firm was pleased to provide the mechanical, electrical, and plumbing design services for this 35,000 SF, new construction, mixed use project consisting of six duplex residential units, four townhomes, and two mixed use buildings in Philadelphia’s rapidly developing Francisville neighborhood. This project achieved LEED Platinum certification and was also featured in the Spring 2017 issue of Philadelphia’s AIA Context magazine. J+M Engineering was pleased to provide the MEP design for this 4,500 square foot, single family, contemporary-renovation project in the Petworth neighborhood of Washington, DC. This modern, mixed-use development consisted of three residential units and one future ground floor retail space within a four- story plus basement new construction building. The MEP design was comprised of dedicated residential electric heating and cooling systems for each unit, electrical service and distribution for each unit with separate meters, shared water service and sanitary service, hot water heaters for each unit, and a fire alarm system for the building. 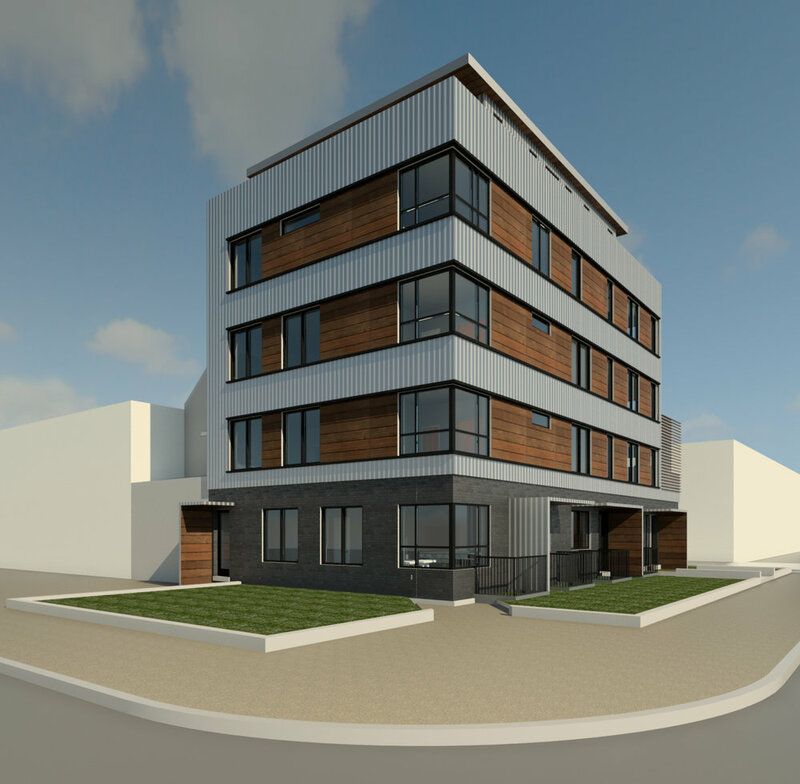 J+M was pleased to provide full MEP design services for this approximately 9,400 SF, residential, 9-unit, contemporary construction, condominium development within a five-story plus basement renovated building located in the Chillum neighborhood of Northwest Washington, DC. 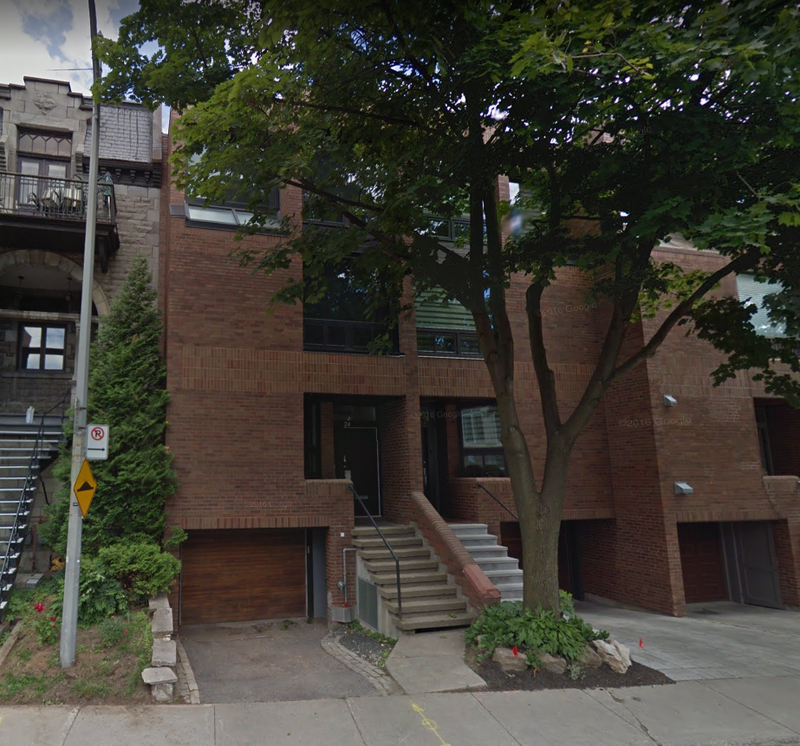 Our firm provided the mechanical and electrical design services for the renovation to the Atrium town home in Montreal, Quebec. The design main focal point is a 32’ high atrium with skylight which runs the full width of the home. The MEP systems were integrated into this modern aesthetic to blend with the architect and provide comfortable conditions throughout the hot summer and cold winter for the occupants of the new home. 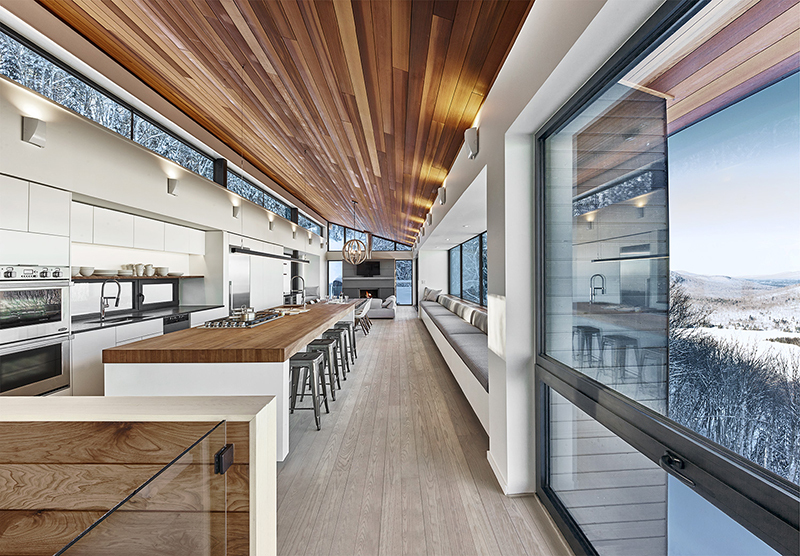 We were pleased to provide mechanical design services for the Chalet Mont-Jasper residential project in Saint-Donet, Quebec. The design team consisted of RobitailleCurtis for the architecture and landscaope, and Lateral Structural Engineers. The home was designed as a weekend retreat for a family and their school aged children. It was important for the mechanical systems to have the ability to be controlled remotely, and the home to be monitored during the cold winter months. The architectural design consisted of two floors elevated above a sloped property, with an entry bridge/patio connecting the structure to the outdoors. The chalet was constructed with a highly insulated thermal envelope to optimize the efficiency of the electric utility type heating system. J+M Engineering was pleased to provide MEP permit design services for this new construction, three-story plus basement, two-family residential project located in the Capitol Hill neighborhood of Washington, DC. Progress photos to be added during construction phase. Our firm provided the mechanical layouts for this post modern single family home with a three story atrium and stair. The design was done in 3D Revit to coordinate seamlessly with the architectural layouts, the building structure, and the aesthetic. 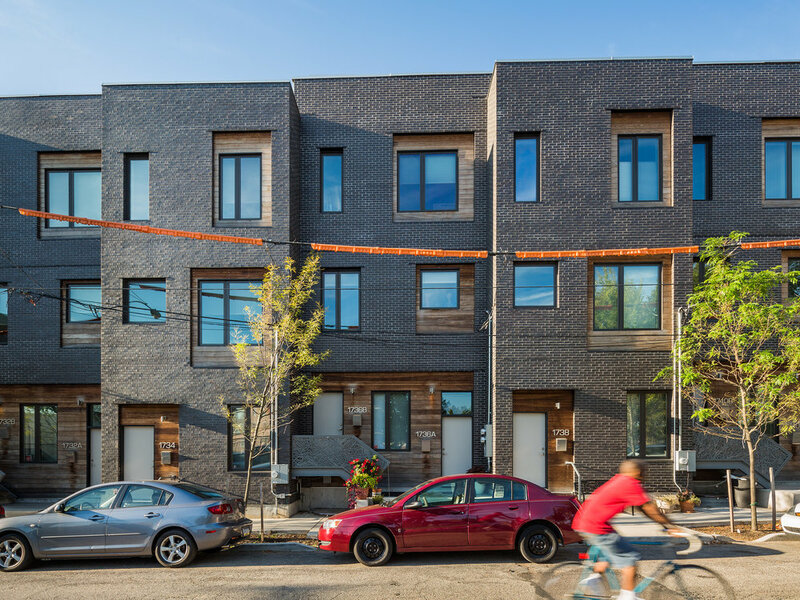 Our team worked closely with the developers, architects and general contractor to provide the HVAC performance specification and Energy Star compliance documentation for this new construction, 91-unit townhome project in south Philadelphia. Located on the project site was the abandoned Mt. Sinai hospital, which was demolished to facilitate the new development. Each new townhome design included a high performance envelope, and high efficiency mechanical systems. 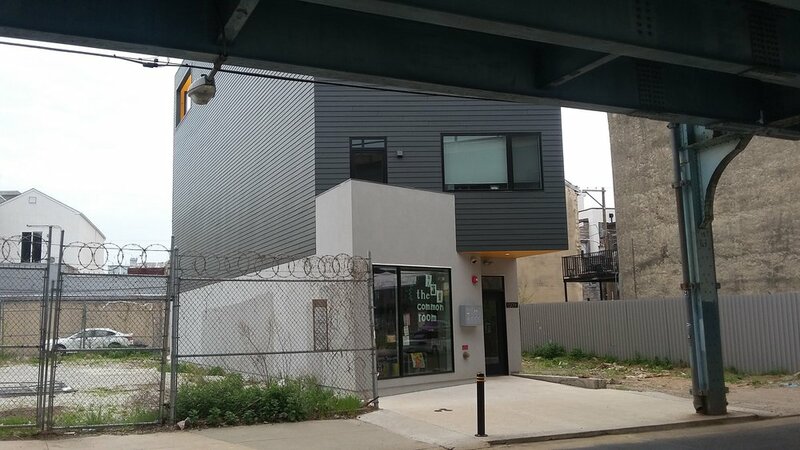 Our firm was pleased to provide the mechanical, electrical, and plumbing design services for this 52,500 SF, new construction, mixed use project consisting of thirty-six residential units, ground floor commercial space, as well as building amenity and grade level parking in Philadelphia’s Brewerytown neighborhood. J+M Engineering was pleased to provide the MEP design for this single family, contemporary-renovation project in the Bloomingdale neighborhood of Washington, DC. 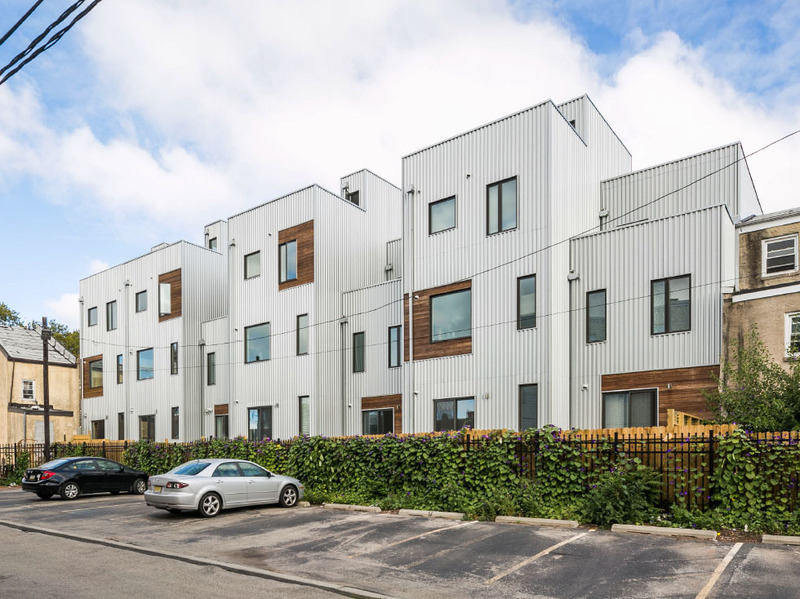 Our team worked with ISA Architects, Larsen & Landis Structural Engineers, and JD International Development on this new infill mixed use project in the Fishtown neighborhood. This development consists of a commercial ground floor space with basement, and three residential apartments on floors two thru four. Our firm provided the mechanical performance specification, electrical and plumbing permit drawings and COMCheck permit documents for this project. Each unit was provided with dedicated services, mechanical systems, and plumbing systems. High performance, low energy use appliances and systems were specified.